So you knew that this would happen!!! 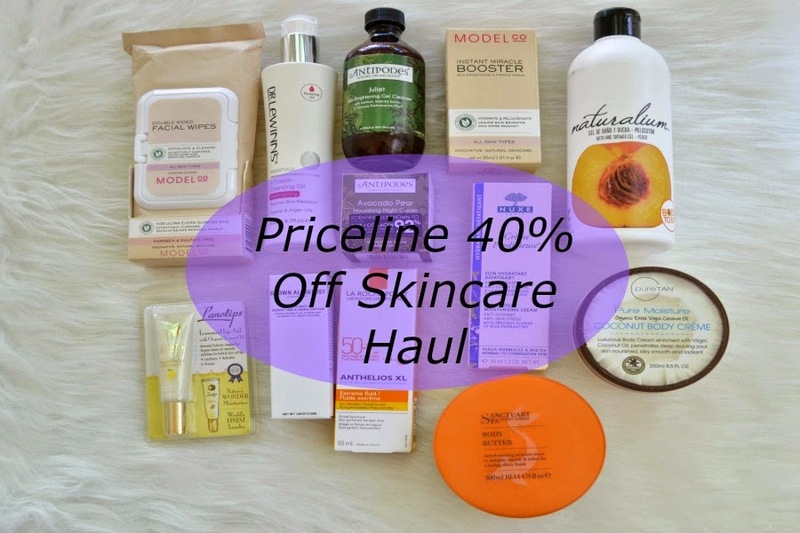 I just can't help myself when Priceline does their 40% off sale. In my defence, I have been saving up for this since the start of December, so you know that it's going to be quite a haul. A lot of what I've purchased have been repurchases. Some items are things I don't need now, but I love and know I'll need in another month or so. If you read my last post here, then you'd know that I was going to pick these up. I don't use wipes often, as I prefer to use a cleansing balm or oil to help deep clean my skin, but love having some on hand just in case. I haven't seen these blogged about, so hopefully I love them! This is either the 3rd of 4th bottle of this. It's one of my holy grail oil cleansers. It has lovely ingredients, doesn't contain mineral oil and lasts for months!!! I'm actually kicking myself that I didn't pick up another bottle. This is the second bottle that I've bought. It's a wonderful gel cleanser that never makes my skin feel tight or dry. While I don't really believe that this will help brighten my skin (since it's only on my skin for 30-60 seconds), I did find that when I used this I didn't have any breakouts. Originally I went in thinking I was going to get a mist toner from ModelCo or People For Plants, but I stumbled across this and just couldn't not have it in my shopping basket. What really drew me in was the ingredients. It has some wonderful ingredients like hyaluronic acid, peptides and antioxidants. It's quite pricey for 30ml and I probably wouldn't have purchased it full price, so it will be interesting to see how it performs and if I like it enough to pay full price in the future. This is a product that I haven't heard much about, but did see that it had won a Best In Beauty Award from Beauty Heaven in 2014. I like that this helps to give your skin a more even tone and also glowing skin. They had a tester in store and it felt lovely and soft on my hand. I'm currently using this and have been loving it. It has a moisturising feeling without being heavy or tacky. I've only been using this for 2 or 3 weeks once a day so I still have a lot left, but I wanted a back up for when I've finished my current one. This is another product that I've previously used. It's quite similar to the Nuxe moisturiser because it feels quite moisturising without feeling heavy. I've even used this as a day moisturiser under make up! I'm currently using another night cream, but only have a weeks worth left so this will be used and loved very soon. I've only just started using a new sunscreen, but this has been on my want list for a while. 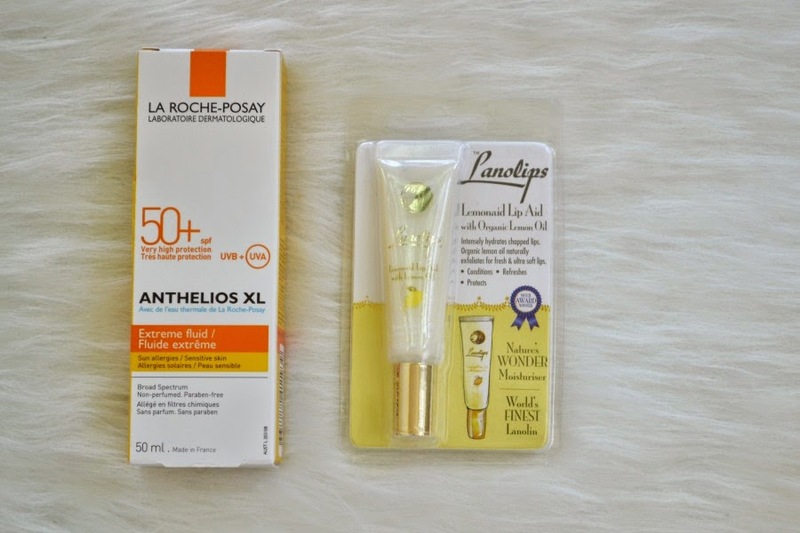 It's a product that so many bloggers rave about and I can't wait to see what it's like. This is another repurchase. This will either be my 5th or 6th tube. I ADORE this lip balm. It has a glossy look so I only use this in the day. I like that I can use it by itself. It has lemon in it which helps to exfoliate your lips softly. If you haven't tried this before, then pick it up ASAP! I recently used a deluxe sample of this and fell in love with it after one use. It's a gorgeous body moisturiser that has an unusual scent, but I can't quite figure out what it reminds me of. I'm so excited to start using this after I finish my current body butter. This is another product that I recently had a deluxe sample of and fell in love with from the first use. It has the most amazing coconut scent. 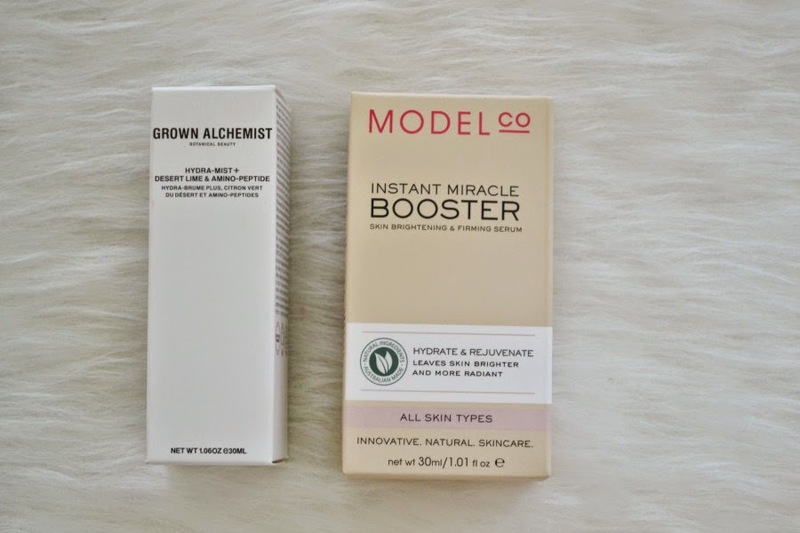 It feels really hydrating, without being heavy or oily. 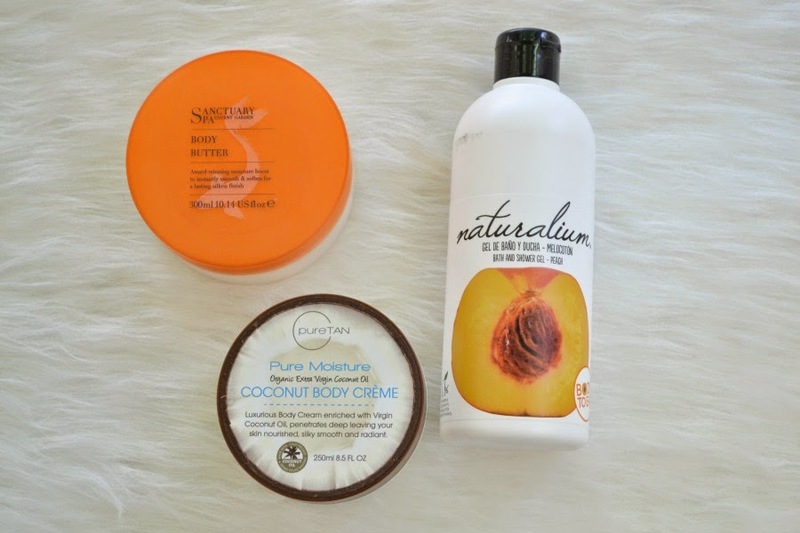 If you have dry skin, then pick this up! I also went to Chemist Warehouse to pick up a couple of things and found this amazing body cleanser from a brand called "Naturalium." I haven't heard about them before, but I picked up a bath & shower gel in the scent "Peach." IT SMELLS AMAZING!!!! It makes me feel like I'm on a tropical island eating a peach. It will make my morning so much more pleasant. If you go into CW, check them out as they also had a lot of different scents (I remember seeing a melon bottle and a green apple bottle). What did you end up picking up? 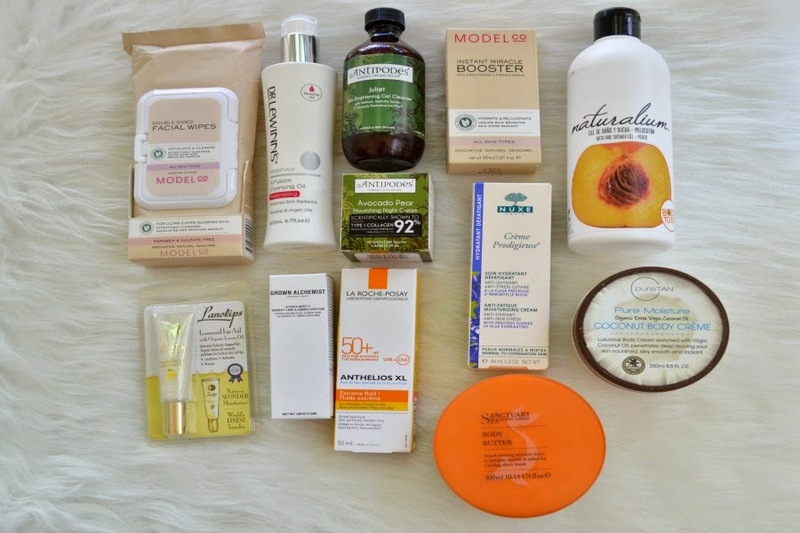 Just checked out your blog but didn't see a haul post. I'm so glad to hear that you like the wipes :) I still haven't tried them. I love your choices. I'm going to Priceline today. Hoping to get some more Dr LeWinns, wipes and suncream. Bet I'll end up getting a lot more however!!! Lol! Hahahaha it always happens :) What did you end up picking up? Hey I bought the Dr Lewinns cleansing oil on your recco, do you use it for your eye makeup as well ? or only face ? I loveee the Dr Lewinns cleansing oil and use it for my entire face, including eye makeup. I just use one pump, massage it all over my dry skin (gently working it through my eyelashes) then rinse off! Wow! That's a great haul! 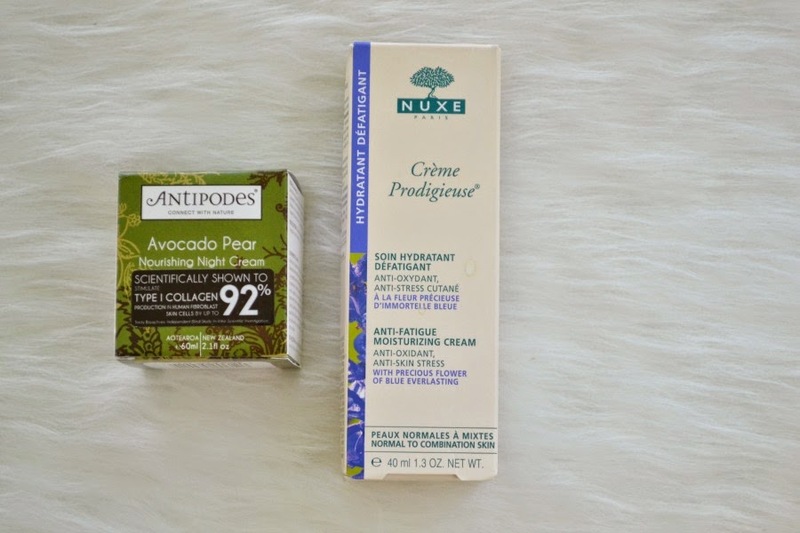 I haven't tried any of those products that you got but I do have a deluxe sample of that Antipodes Avocado Night Cream and it's on my next to use list! Nice picks! 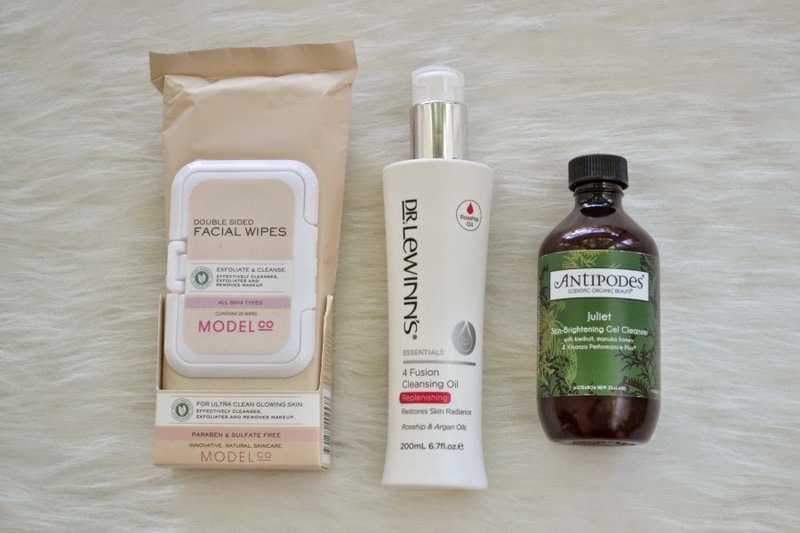 I picked up a few antipodes products myself, can't wait for my package to arrive now! Wow, great haul! I love the sound of the Antipodes products and Grown Alchemist mist. Antipodes are a wonderful brand that's completely underrated. They have some amazing products! !